KSRealityBites: Most diabetics found in Mumbai: Survey! Most diabetics found in Mumbai: Survey! 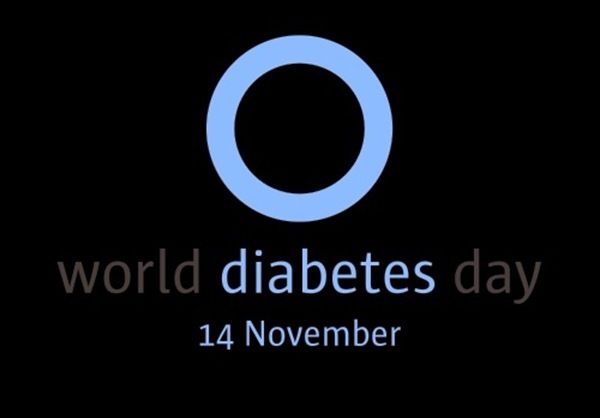 MUMBAI: The World Diabetes Day is being observed today "Nov 14" across the globe including India to spread public awareness about the disease. A survey was conducted based on the number of diabetes patients in the country after which found that Mumbai is the place with more diabetes patients. According to this latest survey conducted across five cities - Mumbai, Pune, Noida, Chennai & Bengaluru, a total of 28,79,175 people were screened in the cities. Around 24,34,799 were screened in Mumbai. The study found a high percentage of diabetics among the age group of 18-30 in Mumbai with 17.26, compared to other cities. The concern was raised when it was found that around 50.51% of women are suffering from diabetes more than men which is 44.49%. Doctors said that the disease is seen more in Indians as people are genetically prone to diabetes & the lifestyle is the key factor of the disease. Around 61.4 million Indians suffer from diabetes at present. Youths are suffering more due to sedentary lifestyle & stress. Over-eating, junk food, obesity & stress are also the key factors of the diabetes. Hence, improving lifestyle is the key to reduce the chances. In the past few years, there has been an increase in people having Type 2 diabetes as compared to Type 1. People are getting admitted to the hospitals due to kidney problems, which are caused by Type 2 diabetes. Emphasizing on the rapid increase of women diabetics in Mumbai, Dr Nadeem Rais, diabetologist from Breach Candy said that obesity is a key factor for diabetes. He said that women used to get more fat than men in the metros. Also the hormonal change during puberty, pregnancy & contraceptives are the reasons behind the obesity, which leads to diabetes. Dr Rais said that the stress hormones also act as direct anti-insulin agents in women. The lifestyle also affects most of the women in Mumbai. Lack of Vitamin D is also the vital factor for diabetes. As most of the Mumbaikers do not allow their bodies to receive sun rays in the morning, so they lack Vitamin D.
Dr. Anil Bhoraskar, form International Diabetes Federation, said that Sun is the ultimate source of Vitamin D & it is required for the smooth functioning of beta cells in the pancreas, which produces insulin.